This week's installment in the digital library of environmental law moves ahead to the twentieth century with Carl E. Geuther's Compendium of Water Pollution Laws, published in 1959 by the Manufacturing Chemists' Association, headquartered in Washington, DC. 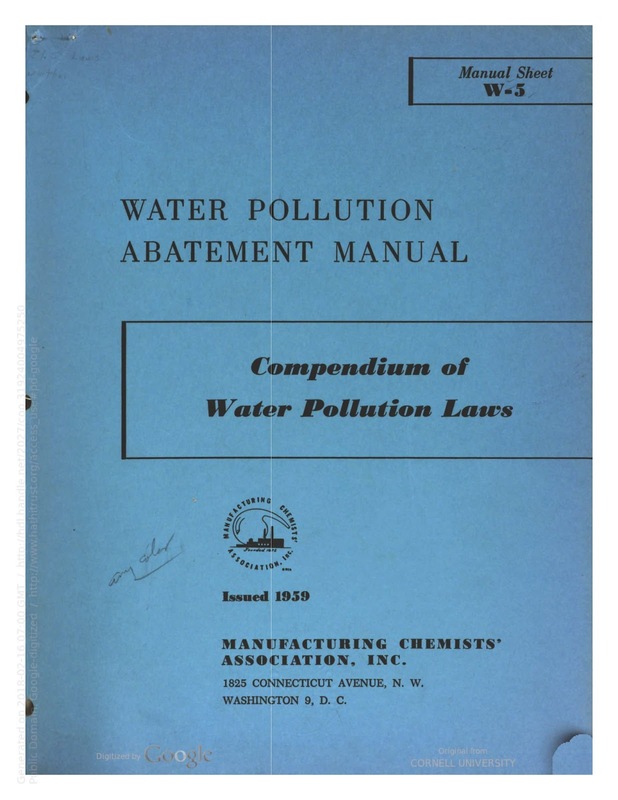 This was the fifth in a series of "Water Pollution Abatement Manuals" published by the trade organization, evidently with a target audience of engineers, managers, and other non-lawyer employees of the chemical industry. Geuther, a lawyer, worked at the time for Du Pont Chemicals; he also seems to have represented them and other chemical companies in court at various times. 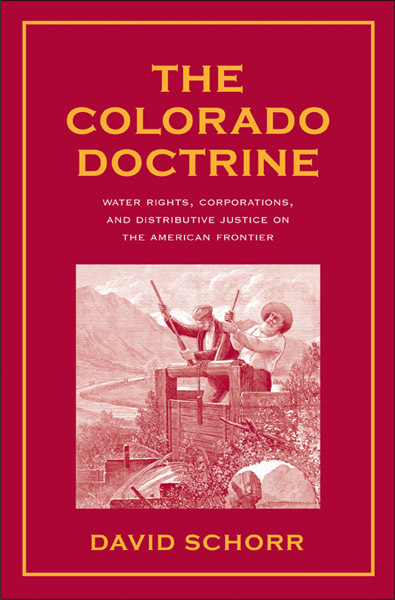 a compendium of the laws of the forty-nine states (including the District of Columbia, the Territory of Hawaii, Puerto Rico, and the federal laws of the United States as they pertain to water pollution and water pollution abatement). Statutes and regulations of archaic vintage that are ignored by the water pollution control agencies of the various states are not referred to or set forth herein. Effort has been directed to preparing a practical analysis of the so-called working laws and regulations as they are now being enforced. 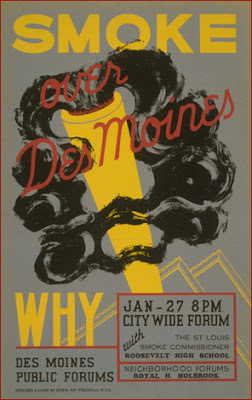 As one might suspect, in 1959 it was the states (and in some cases their subdivisions) that had primary responsibility for the issue, though Geuther does briefly survey some federal legislation on the subject, including the Water Pollution Control Act, passed in 1948 and expanded in 1956. (Compare the situation in 1909 here). No industrial wastes shall be placed or permitted to be placed or discharged or permitted to flow into any of the waters of the State in any manner by any person unless the industrial wastes after treatment or untreated shall meet with the nine industrial waste requirements established by the Water Pollution Control Commission before being discharged into any waters of the State. 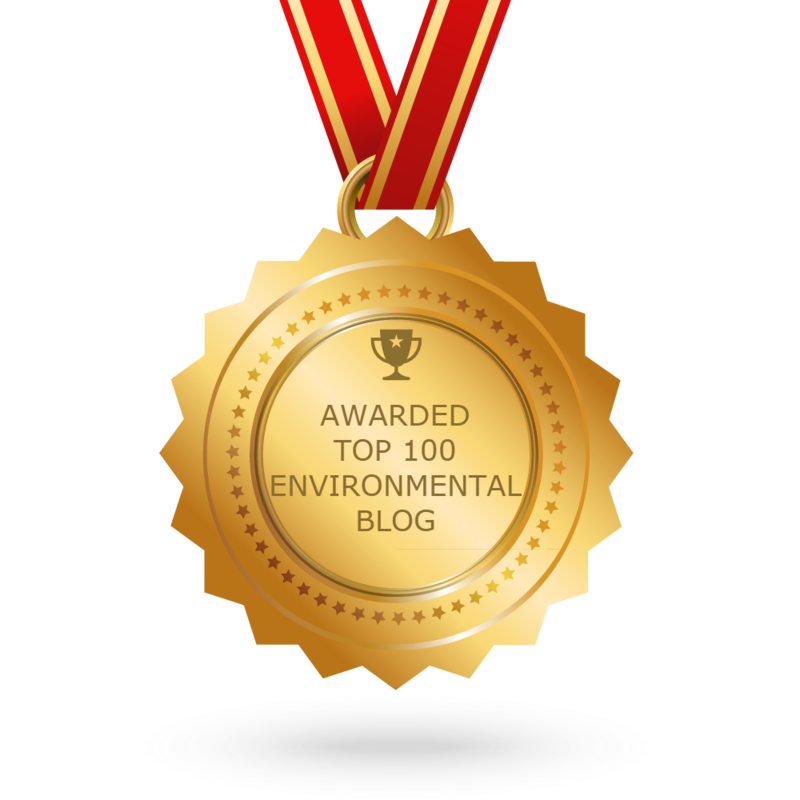 These nine industrial waste requirements are generally applicable values but are not absolutely fixed values. They can be made more stringent if a survey of the waste receiving waters indicates they are still polluted or are continuing to be degraded, or in any instance where the Water Pollution Control Commission, after due study and deliberation, deems that more stringent requirements are necessary. They can be made more liberal only by formal action of the Commission on the basis of satisfactory evidence and proof that waste-receiving waters are sufficient in quantity and quality to not be affected adversely by a particular industrial waste effluent having values in excess of those stated above. Regulation 4a covering the Baltimore Harbor Area is much more reasonable. Whereas regulation 4 discusses and sets standards for industrial wastes after treatment and apply at the exit pipe before discharge into the waters of the state, regulation 4a takes into consideration the condition of the receiving waters, and sets certain receiving water quality standards. Said regulation, he explained, allowed for effluent standards to be exceeded as long as the ambient standards in the Harbor were maintained.